Xiaomi has today announced its second Android One smartphone, the Mi A2. The phone comes with a price tag of Rs 16,999 and it will be exclusively available from Amazon. The first-gen Mi A1 was hugely popular in India with its affordable price tag and the stock Android experience. 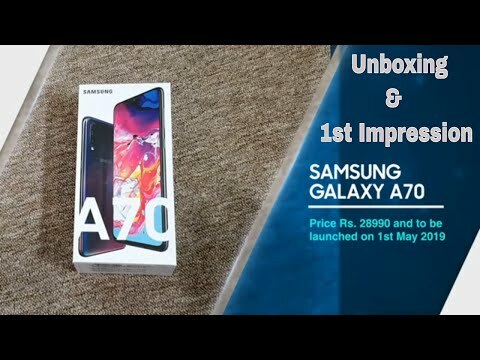 Now, Mi A2 has to prove its worth in the Indian market. Xiaomi has improved the design, added big display, fueled it with a better processor and finished it with Google’s stock Android. But, will it be enough this time when the competition is really tough? Let’s take a closer look. Operating System OS: Android 8.1 Oreo (part of Android One). What we liked about Xiaomi Mi A2! 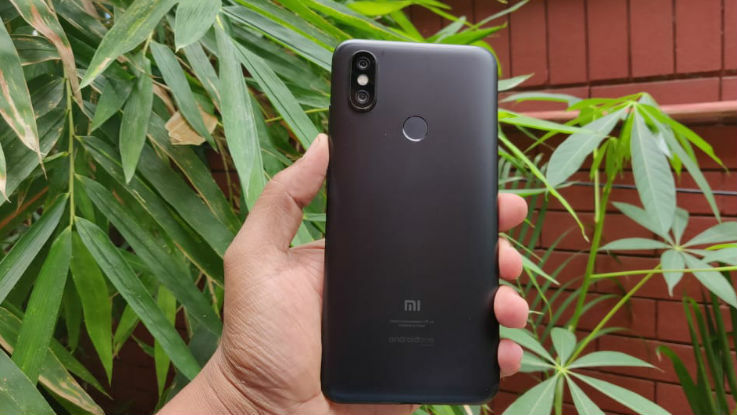 The first thing you will notice about this device is its sleek design (Check out the Pictures of Xiaomi Mi A2 here). The phone comes with a metal unibody and you get gentle curves around the edges, which makes it easier to hold. 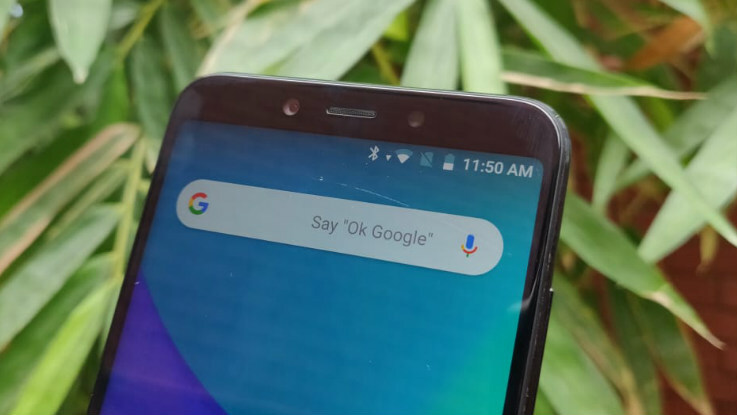 The front comes with a tall display and thankfully the company has not added the notch in this one, which is not that useful anyway. The Mi A2 is 158.7 wide, 75.4 tall and just 7.3mm thin. The phone weighs just 166 grams, making it one of the lightweight phones available at this price point. Overall, we were quite impressed with the design of the Xiaomi Mi A2 as it does not look too big to too thick. Another area where the phone does a great job is the performance. You get a modest update from Qualcomm Snapdragon 625 present in Mi A1 with much-powerful Snapdragon 660 chipset. This coupled with 4GB of RAM and 64GB of internal storage ensures that you have a smooth performance all day long. The phone was able to handle most of the tasks you throw at it. Whether be it shuffling between different Chrome pages, while multiple apps opened in the background or scrolling between different apps, the phone does not show any sign of lag in our testing period. On the gaming front, the Mi A2 was able to handle casual games effectively and it was able to do justice to high-end graphics games to some extent. We played PUBG Mobile on this phone and the game automatically selected medium graphics for this phone. During the gameplay, we did notice lag, which was odd. Apart from this, there was a slight overheating problem that is avoidable. 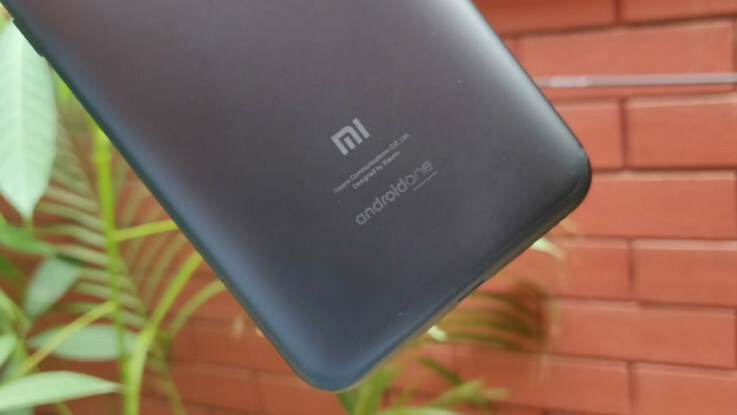 The major highlight of Mi A2 is perhaps the Android One branding. 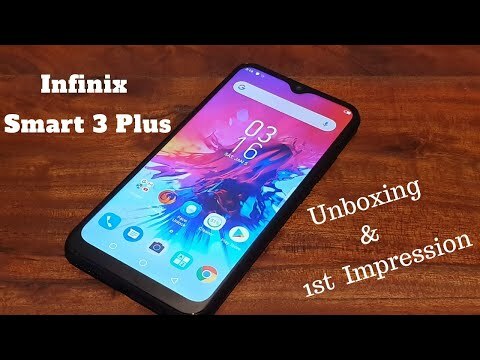 This simply means that this phone will give you pure Android experience and it promises faster updates that will come straight from Google. The user interface is virtually bloatware-free, which is a major complaint lot of mobile users have with Xiaomi’s in-house MIUI custom UI. You only get a handful of Google apps along with some basic Xiaomi applications. The navigation is pretty simple: swipe to reveal the app drawer, swipe to open notification panel, left and right for scrolling between different home screen. One thing we liked about the stock Android experience is the sheer light weight of the interface. This takes much lesser memory, which results in smoother performance. We liked the fact that the quick toggles and notification panel shade changes colour depending on the colour of the wallpaper. If it is light when it switches to white and if it is dark, it will change it to black. That said, this phone is seriously meant for those who are looking for stock Android experience. Coming to the camera performance, the Xiaomi’s latest Android One smartphone does a good job. 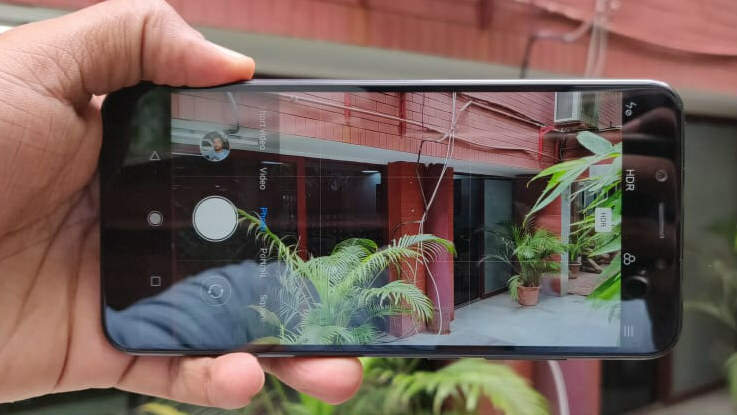 The company has upgraded its cameras in Mi A2 to 12MP + 20MP as compared to last year’s 12MP + 12MP setup found in Mi A1. Starting with the camera UI, it comes with a pretty simple interface wherein you can swipe left or right to change different modes. There are toggles for flash, HDR, filters and Settings menu. Check out the camera samples here. Coming to the camera performance, the photos came out to good in the well-lit conditions and colours were pretty close to the source. The detailing was good. We found out the photos taken with HDR mode was better than the normal one. The selfie camera does a decent job as well in taking selfies and there is flash as well for those low-light shots. 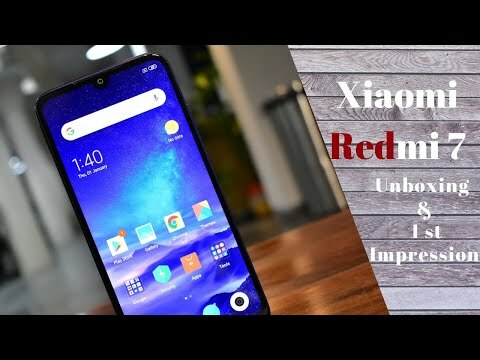 What we didn’t like about Xiaomi Mi A2! Coming to the cons of the device, the display is not that effective as we have seen in other phones. The colours are somewhat cooler than our liking and we felt that the outdoor visibility is that great. Plus, the screen is a bit reflective, which makes it harder to look at the screen when you outdoor. You get a better display with Asus Zenfone Max Pro M1 as it more bright and delivers better colour output as compared to this one. Another area where the Mi A2 lags is the battery department. The 3000mAh battery gives average output. If you are using for a normal purpose like streaming some music, playing casual games for a short while, browsing the internet, the battery gives up at the end of the day. 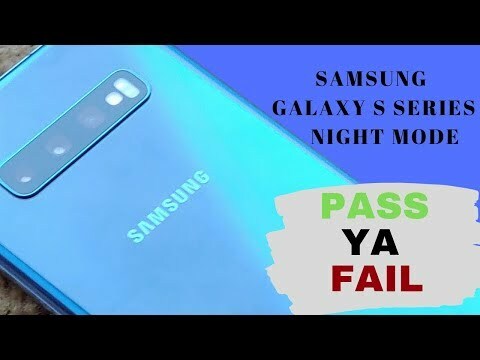 And when it comes to power usage that includes playing high-end games like PUBG Mobile, watching back to back movies on Netflix, the phone’s battery lasted between 7 to 8 hours. Thankfully, the company has added Quick Charge 4.0 fast charging, which tops up the battery within 2 hours. 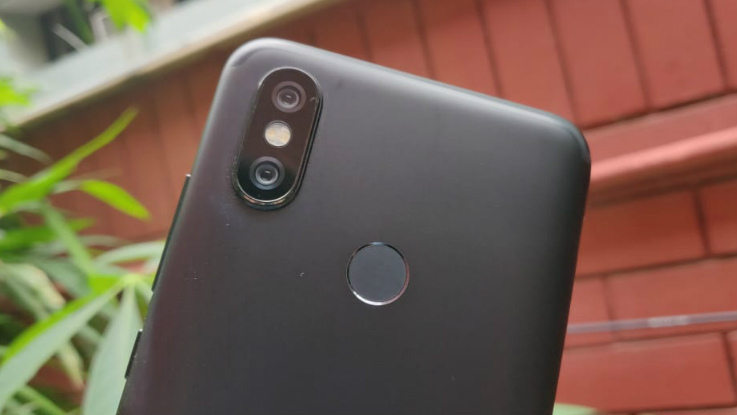 Xiaomi has missed two crucial points in the Mi A2: the inclusion of expandable storage and 3.5mm audio jack. With the increasing consumptions of video content and patchy internet connection, people tend to keep download video and watch it later. The company has taken a standard feature that is available across the different price segment. The exclusion of 3.5mm audio jack means that you have one more accessory to carry with you every time you are on-the-go unless you have Bluetooth headsets. But happens you the Bluetooth headsets ran out of juice or you lose the connector? You know what we mean, right!